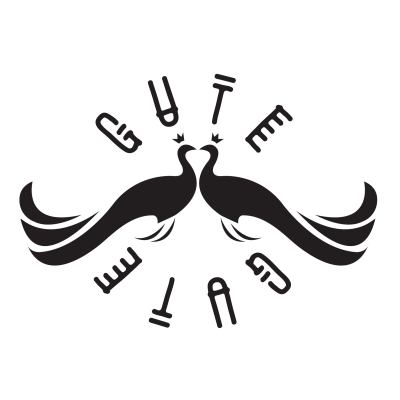 After a short Euro-tour - GUTE GUTE is back onstage in the homeland. Live show at the coolest place! Headphones will be given to everyone in the audience.